Synopsis: The good… the bad… the Twitchy. 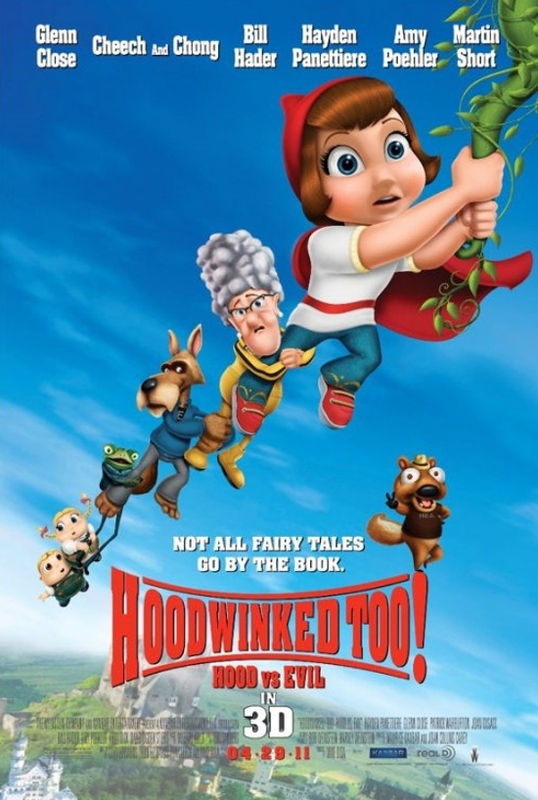 From the team that brought you HOODWINKED, the comedic portrayal of the fairy tale Red Riding Hood, comes the all-new animated family comedy HOODWINKED TOO! HOOD VS. EVIL in 3D. The sequel finds our heroine, Red (Hayden Panettiere), training with a mysterious covert group called the Sisters of the Hood. But Red is forced to cut her training short when she gets an urgent call from Nicky Flippers (David Ogden Stiers), who returns as head of the super-secret Happily Ever After Agency, aka the HEA. A wicked witch (Joan Cusack) has abducted two innocent children, Hansel (Bill Hader) and Gretel (Amy Poehler), and Nicky needs Red for the search-and-rescue mission. Of course, what is a sequel without guest stars from the original? Thankfully, Granny (Glenn Close) and the rest of the HOODWINKED gang-including the ever-clueless Wolf (Patrick Warburton) and his over-caffeinated little partner, Twitchy (Cory Edwards), join Red to solve the forest’s latest caper. Fracturing fairy tales and pop culture with good-natured glee, HOODWINKED TOO! HOOD vs. EVIL in 3D takes viewers on a rollicking rollercoaster ride combining edge-of-the-seat adventure with classic, zany cartoon antics. 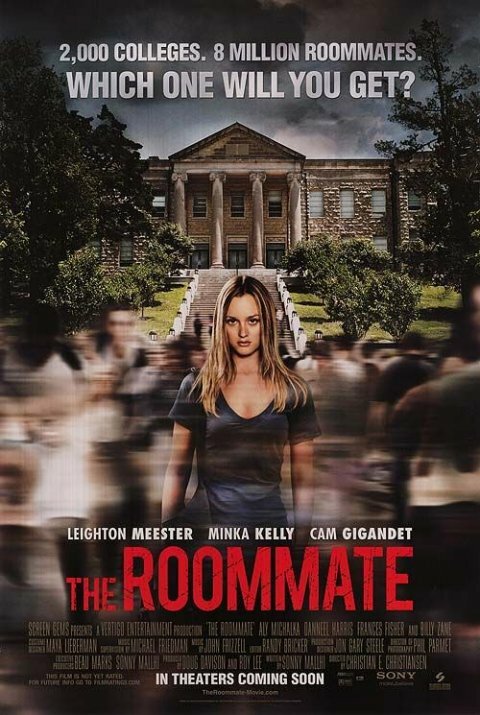 Synopsis: College student Sara finds her safety jeopardized after she’s assigned to a dorm room with a new roommate, Rebecca. 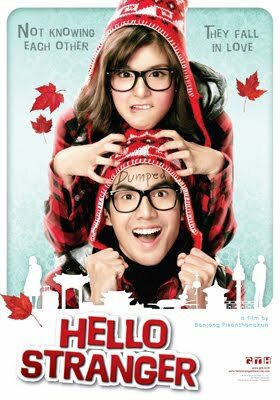 Synopsis: Just like thousands of Thai couples, during the 9 days holiday of Songkran festival, a miserable guy (Dhanasevi) and a girl (Sophon) who is obsessed with the Korean culture, choose to visit Korea for their own specific reasons. They meet each other in Korea and during the course of their budding friendship, decide not to tell each other their names. Though they did not plan the trip together, but will they end up returning back home together? 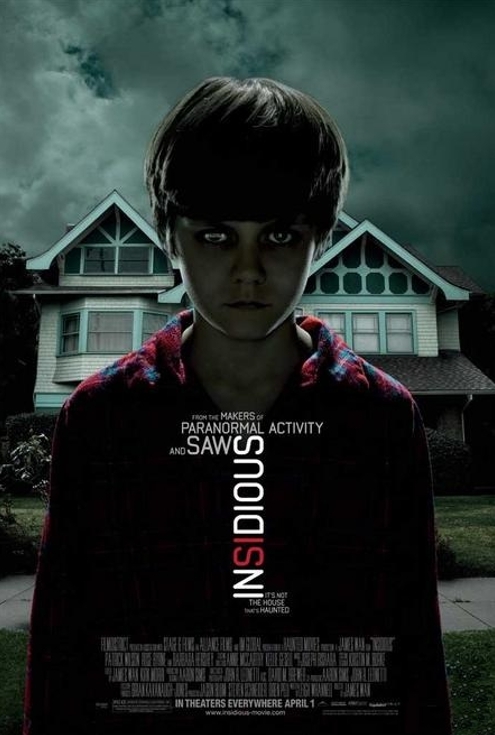 Synopsis: The creators of Saw and Paranormal Activity team up to reinvent the haunted-house genre for a new generation with Insidious. Renais (Rose Byrne) and her husband Josh (Patrick Wilson) are still unpacking boxes in their family’s new home when she first senses a sinister presence. Eerie events steadily escalate into supernatural attacks, until one day their oldest son slips into a mysterious coma. Renais and Josh abandon their ghost-ridden home and attempt to heal their broken family, turning to an unorthodox expert in supernatural occurrences (Lin Shaye). They soon discover: It’s not the house that’s haunted. Synopsis: Sidney Prescott (Neve Campbell), now the author of a self-help book, returns home to Woodsboro on the last stop of her book tour. There she reconnects with Sheriff Dewey (David Arquette) and Gale (Courteney Cox), who are now married, as well as her cousin Jill (Emma Roberts) and her Aunt Kate (Mary McDonnell). Unfortunately Sidney’s appearance also brings about the return of Ghostface, putting Sidney, Gale, and Dewey, along with Jill, her friends, and the whole town of Woodsboro in danger. Sinopsis : Drama bersiri popular Nur Kasih pada tahun lalu disajikan penuh dengan cerita cinta antara Adam lakonan Remy Ishak dan Nur Amina (Tiz Zaqyah) serta pengorbanan Aidil (Fizz Fairuz) kepada adiknya, Adam.Jika dalam drama bersiri, Aidil terpaksa mengorbankan cintanya kepada Nur Amina demi Adam tetapi pengorbanan Aidil tidak terhenti dalam drama yang disiarkan sebanyak 26 episod itu.Ini kerana dia masih lagi menerima pelbagai dugaan dan ranjau dalam menempuhi kehidupan menerusi sekuel terbaru Nur Kasih yang disambungkan dalam bentuk filem.Untuk filem berjudul Nur Kasih The Movie itu, Aidil menjalani kehidupannya sebagai seorang bapa tunggal kepada dua cahaya mata iaitu Ilyas, 7, dan Maryam, 5, setelah isterinya, Alia (Ayu Raudhah) yang meninggal dunia. Synopsis : Antarctica: an extraordinary continent of awesome beauty. It is also home to an isolated outpost where a discovery full of scientific possibility becomes a mission of survival when an alien is unearthed by a crew of international scientists. The shape-shifting creature, accidentally unleashed at this marooned colony, has the ability to turn itself into a perfect replica of any living being. It can look just like you or me, but inside, it remains inhuman. 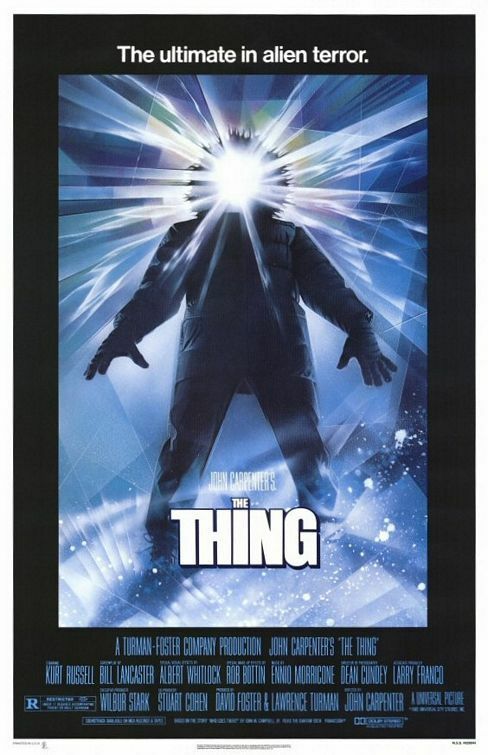 In the thriller The Thing, paranoia spreads like an epidemic among a group of researchers as they’re infected, one by one, by a mystery from another planet.Paleontologist Kate Lloyd (Mary Elizabeth Winstead) has traveled to the desolate region for the expedition of her lifetime. Joining a Norwegian scientific team that has stumbled across an extraterrestrial ship buried in the ice, she discovers an organism that seems to have died in the crash eons ago. But it is about to wake up.When a simple experiment frees the alien from its frozen prison, Kate must join the crew’s pilot, Carter (Joel Edgerton), to keep it from killing them off one at a time. And in this vast, intense land, a parasite that can mimic anything it touches will pit human against human as it tries to survive and flourish. 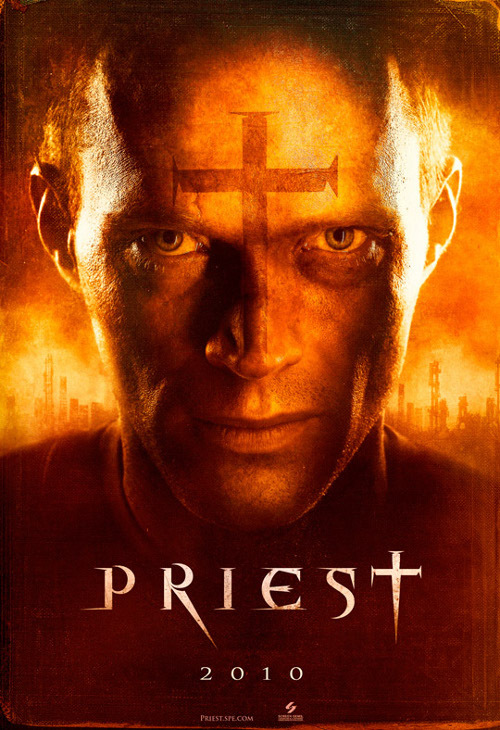 Cast: Joel Edgerton, Mary Elizabeth Winstead, Ulrich Thomsen, Kim Bubbs. 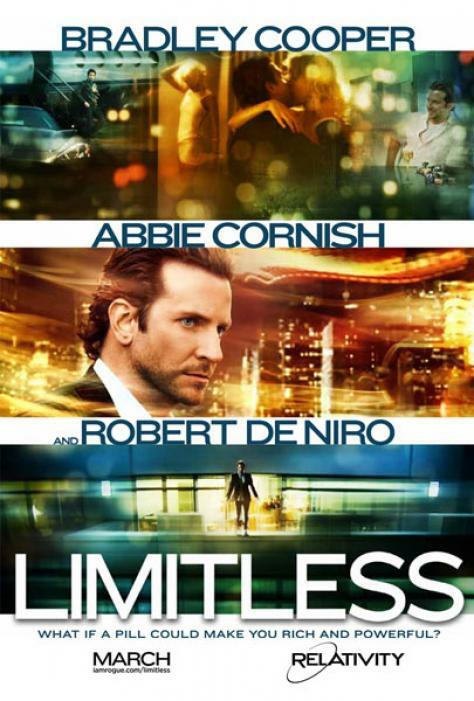 Synopsis: Bradley Cooper and Robert De Niro star in Limitless, a paranoia-fueled action thriller about an unpublished writer whose life is transformed by a top-secret smart drug that allows him to use 100% of his brain and become a perfect version of himself. His enhanced abilities soon attract shadowy forces that threaten his new life in this darkly comic and provocative film. Synopsis : College student Kei Kurono (Kazunari Ninomiya) notices former childhood friend Masaru Kato (Kenichi Matsuyama) helping a drunken man who fell from a subway platform. Kei Kurono then jumps down to help his childhood friend. A few moments later, the subway train rapidly approaches and both boys look on helplessly as their lives are about to end. However, the next moment, Kei and Masaru finds themselves in a strange apartment with a mysterious giant black sphere along with others who have recently died. The massive black sphere in the centre of the living room is called “GANTZ”. 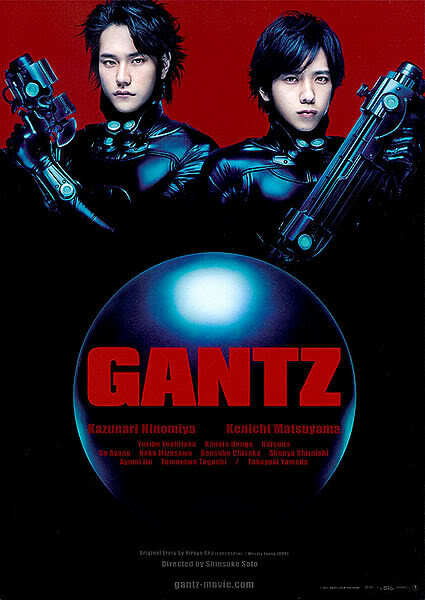 “GANTZ” then assigns the people who are gathered in the room on missions to exterminate aliens. They are given a set of time and if successful will receive points. A total of 100 points will allow them to leave the purgatory-like place or send someone else back to life. If they fail, they will perish forever.